Born in Karachi, Pakistan, Kausar Ahmed is a food stylist, chef, and cooking instructor with over 20 years of experience in culinary arts. 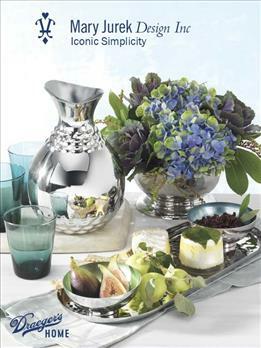 The Karachi Kitchen is her debut cookbook and features the author’s favorite recipes from the crossroads of South Asia. Regional cuisine in Karachi is a hybrid of Asian, European, and Middle Eastern ingredients and styles of preparation. It is a trade hub that sits where South Asia collides. Karachi is a dynamic, multi-lingual city extremely rich in culinary and cultural history. It is the most ethnically diverse city in the country and one of the most populated in the world. Local food is bold in flavor, and comes in many forms including curries, soups, stews, wraps, pilafs, pies, and more. 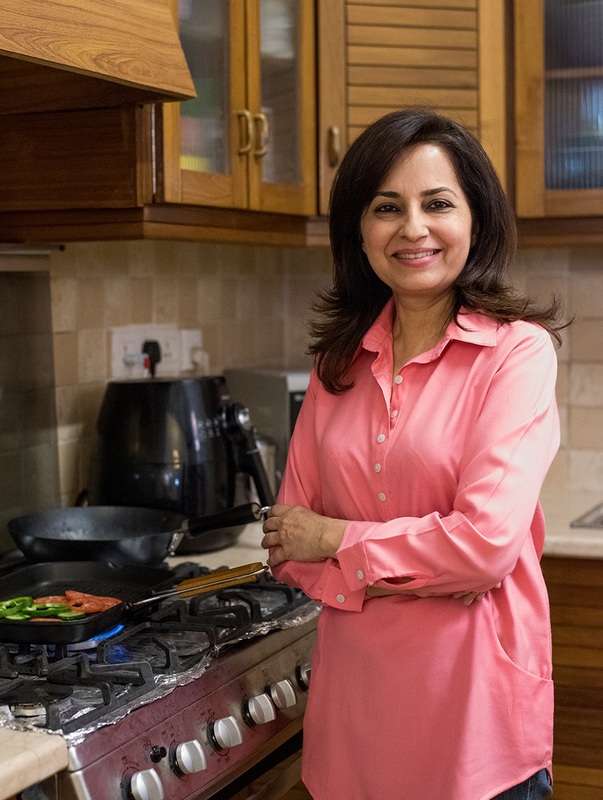 Since her foray into culinary arts, Kausar has served as a chef, food stylist, cooking show producer and host, and culinary instructor in Pakistan and the United States. The internationally-acclaimed entrepreneur has worked with top global brands such as Unilever, Nestlé, Williams Sonoma, and more. Kausar is best known for her work through “Kitchen Craft”, an organization she founded in 2009 that offers free nutrition and cooking workshops to women and youth in high-risk communities around Karachi, with the goal of promoting healthy eating and hygiene habits among impoverished families. Kausar is a member of the International Association of Culinary Professionals and currently works as a freelance food consultant, stylist, and educator. 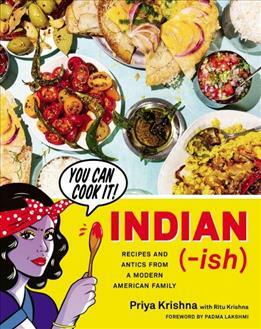 She is working on her next cookbook and spends her time between Karachi and California.